Richard Ashcroft has opened up about why he refuses to play certain Verve songs during his live shows. The former Verve frontman appeared on Vernon Kay’s Radio X show where he discussed his extensive music career and the reasons why he chooses not to play songs such as "Come On" from the band’s 1997 album Urban Hymns. 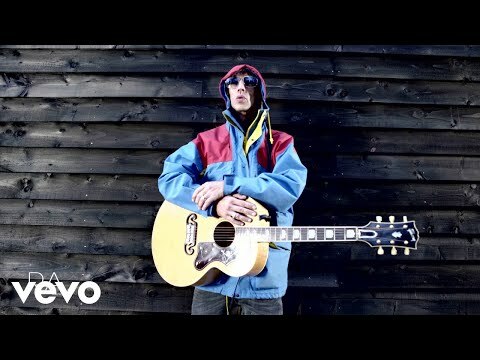 Back in August, Richard Ashcroft released the video for solo single "They Don’t Own Me," taken from his album These People. The video saw Ashcroft riding a motorbike through a forest, before starting a fire and picking up his acoustic guitar. These People – released in May – is Ashcroft’s first since 2010’s United Nations Of Sound and was recorded largely in the musician’s basement home studio and features orchestration from Wil Malone, who worked with Richard on The Verve’s Northern Soul and the ten million-selling Urban Hymns as well as his 2000 debut solo album Alone With Everybody.